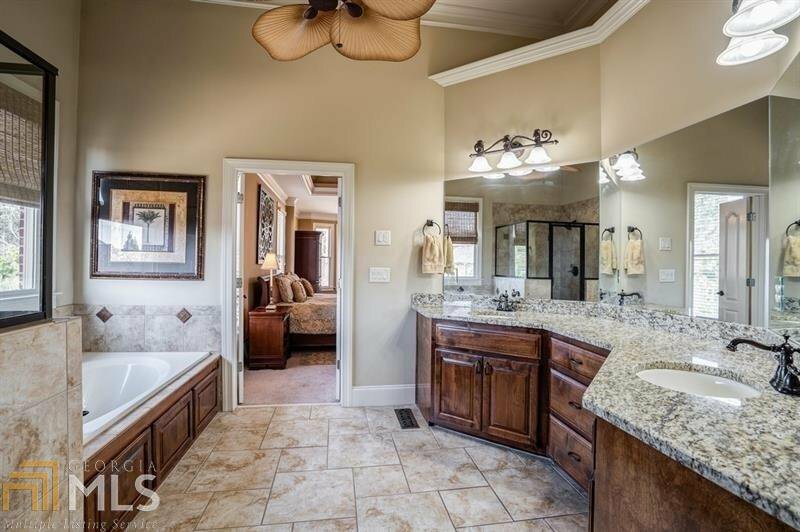 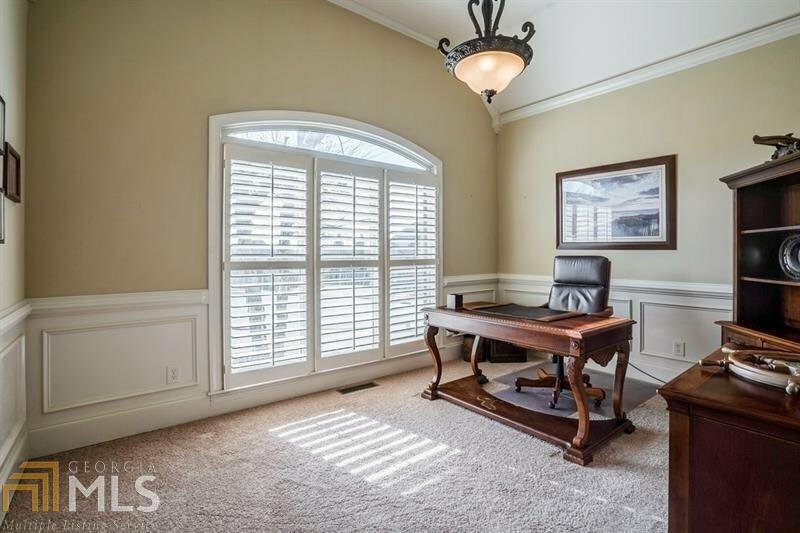 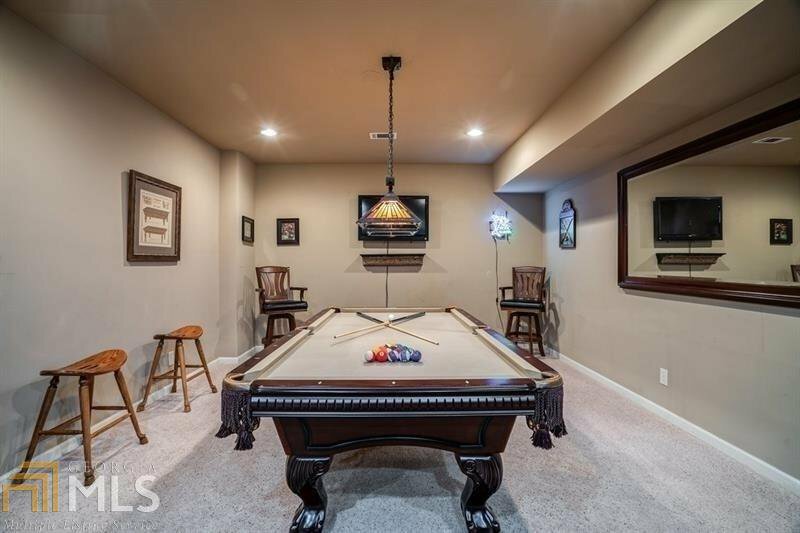 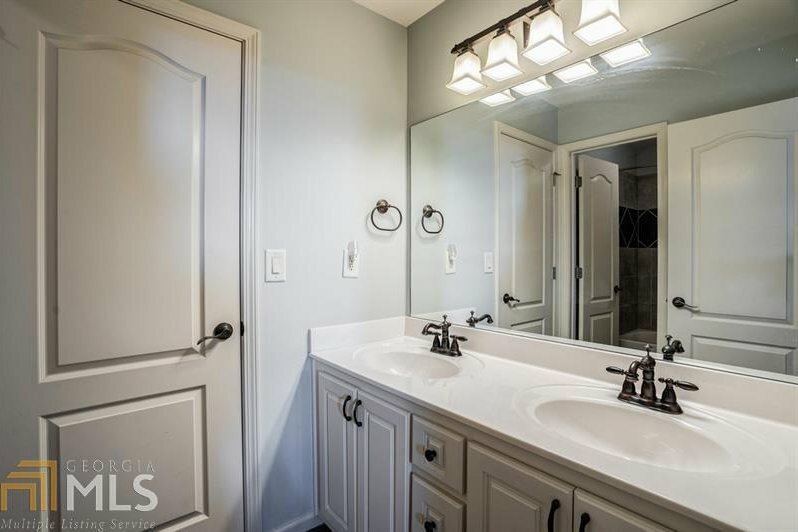 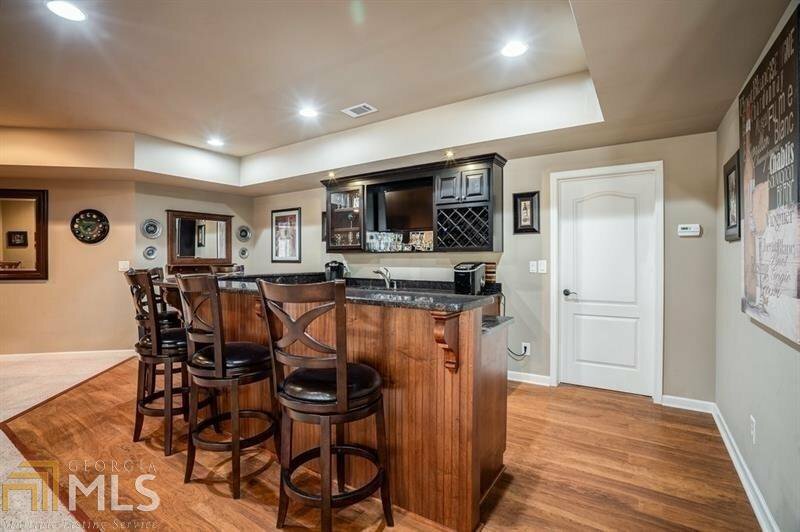 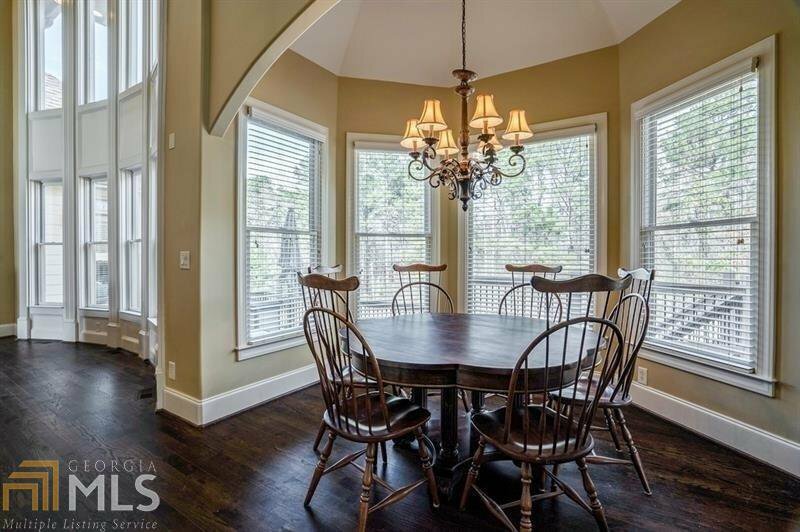 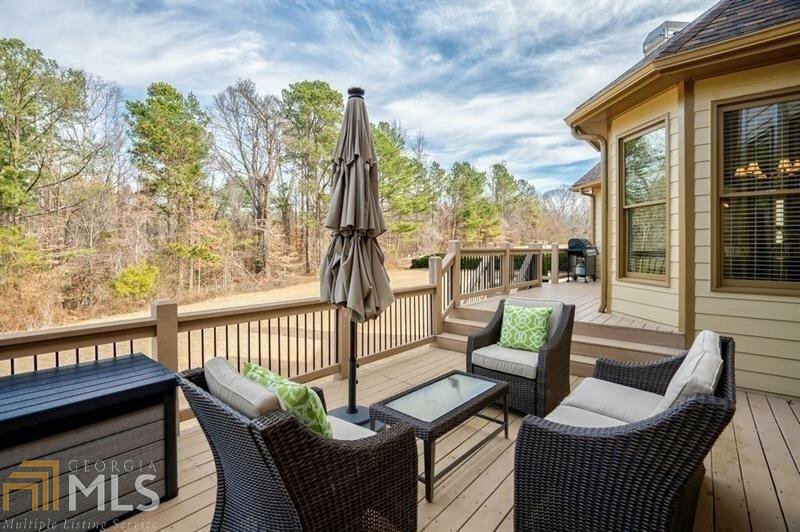 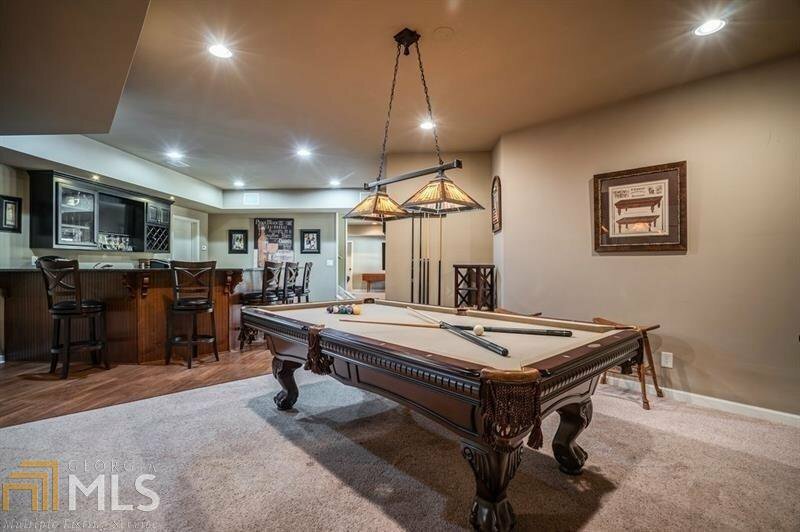 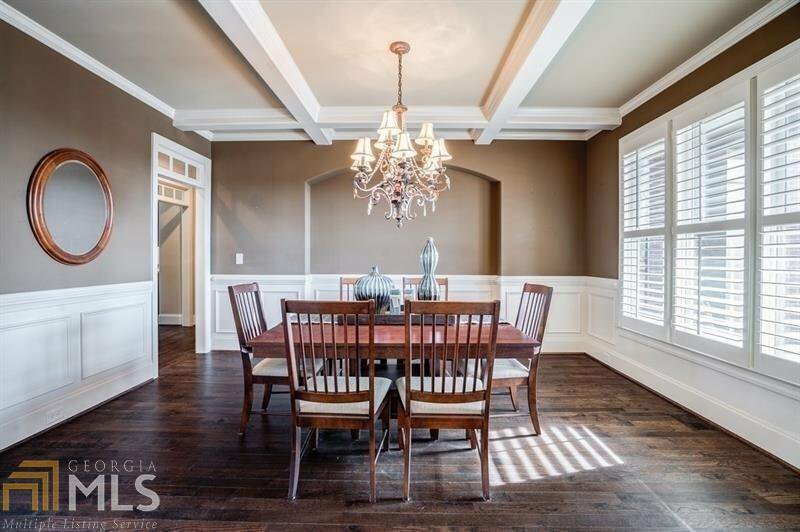 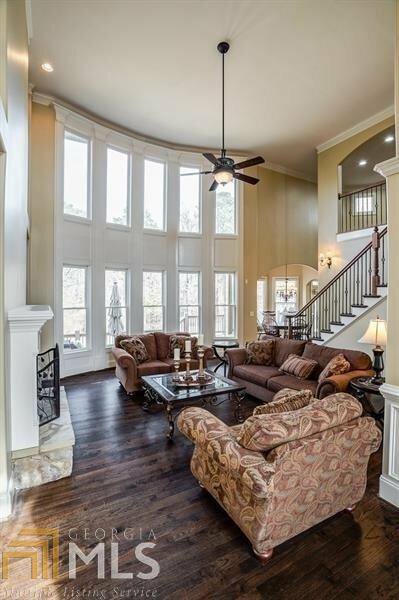 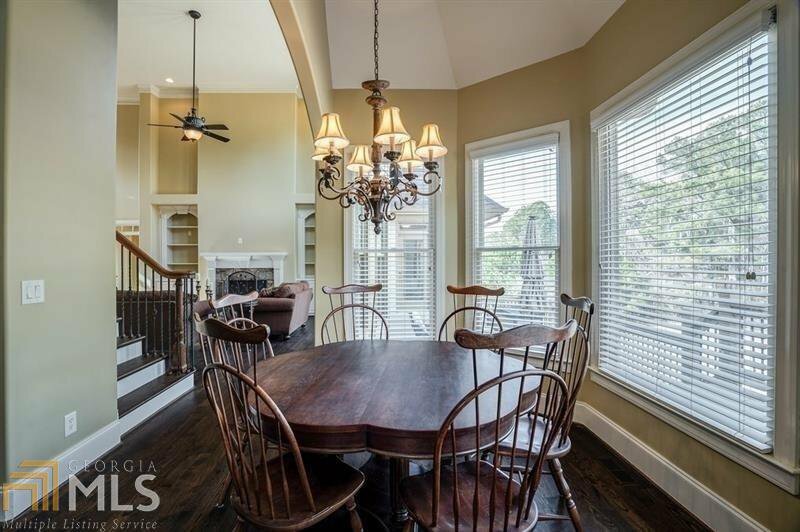 Gorgeous MASTER-ON-MAIN on the most tranquil, level, cul-de-sac lot w/3 car garage! 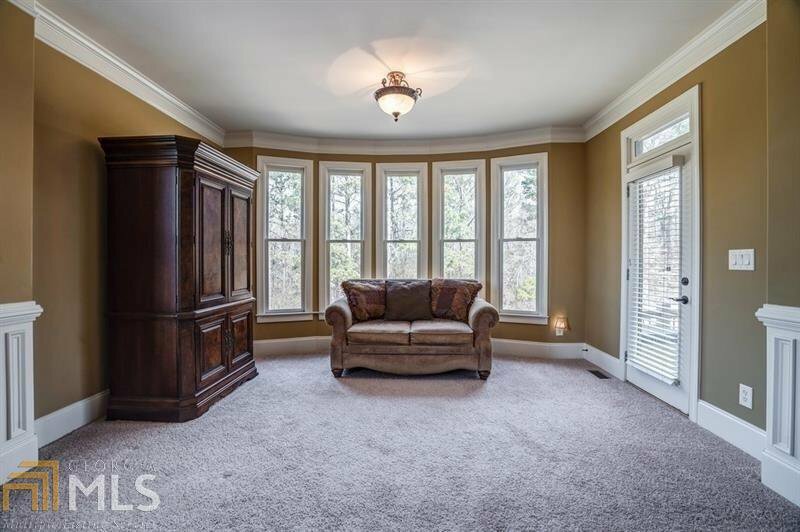 3 NEWER HVAC units, NEW ROOF, newly refinished hardwoods, fresh interior paint. 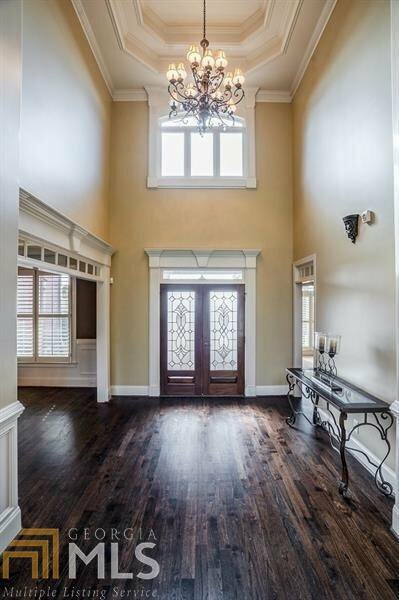 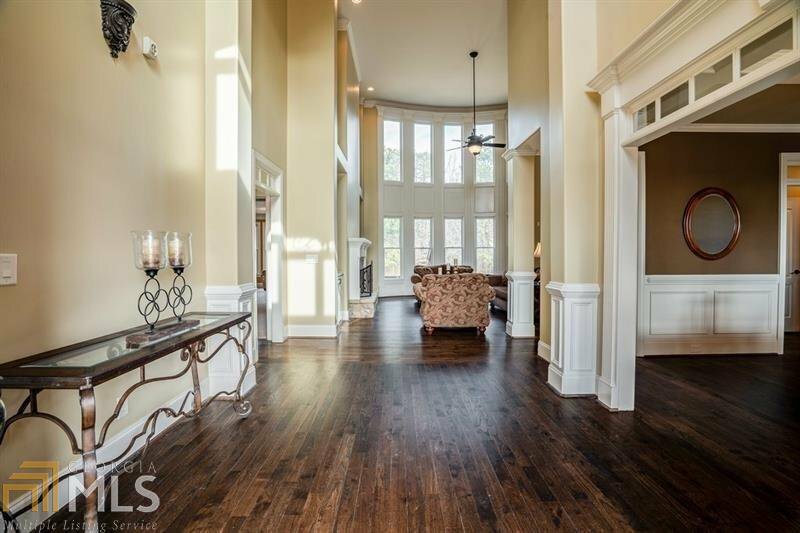 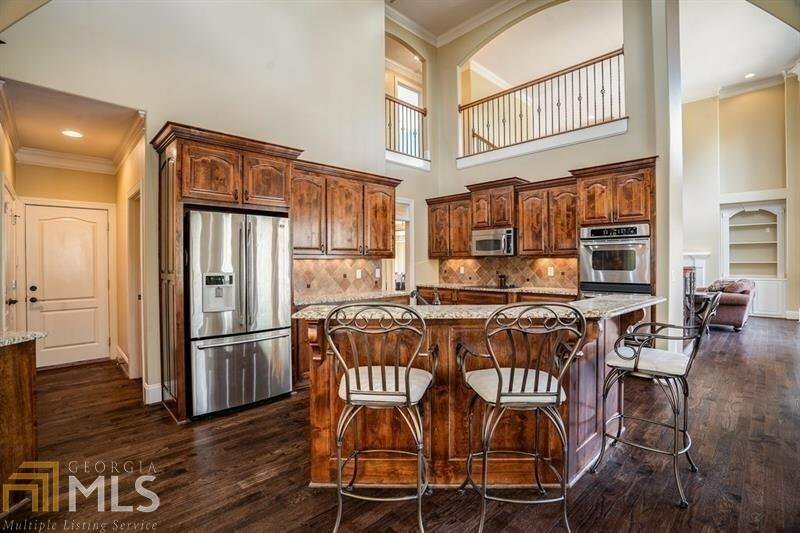 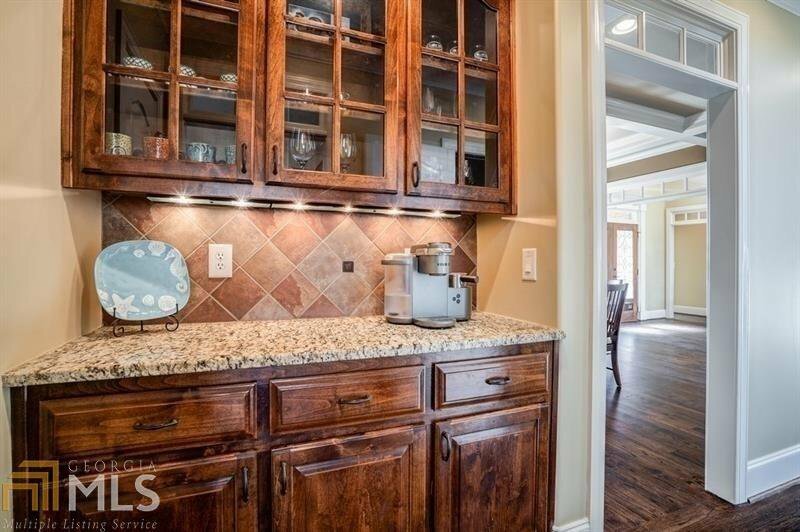 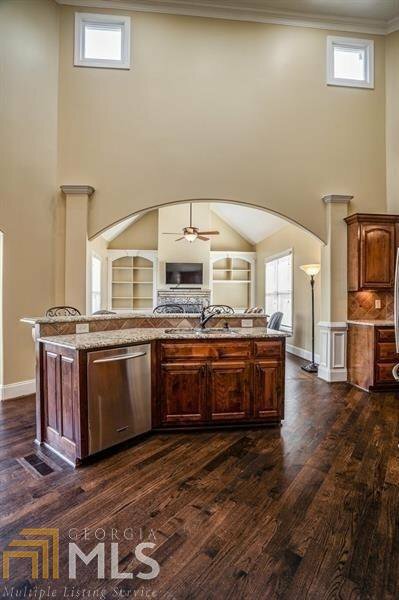 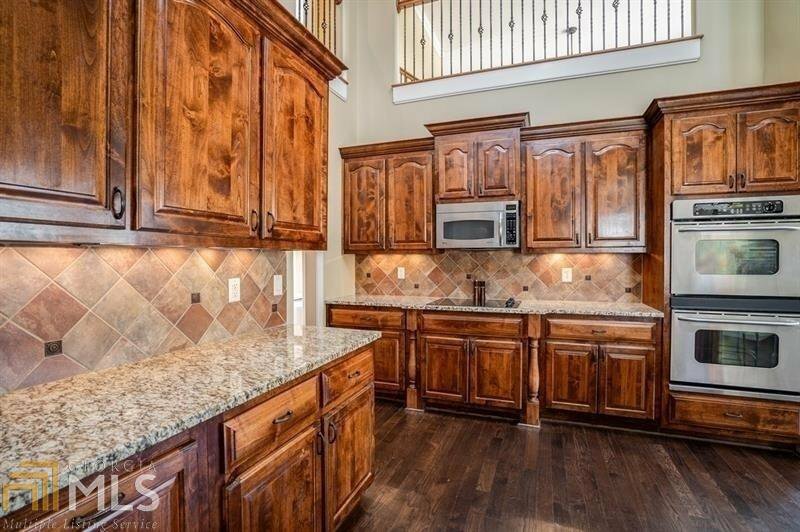 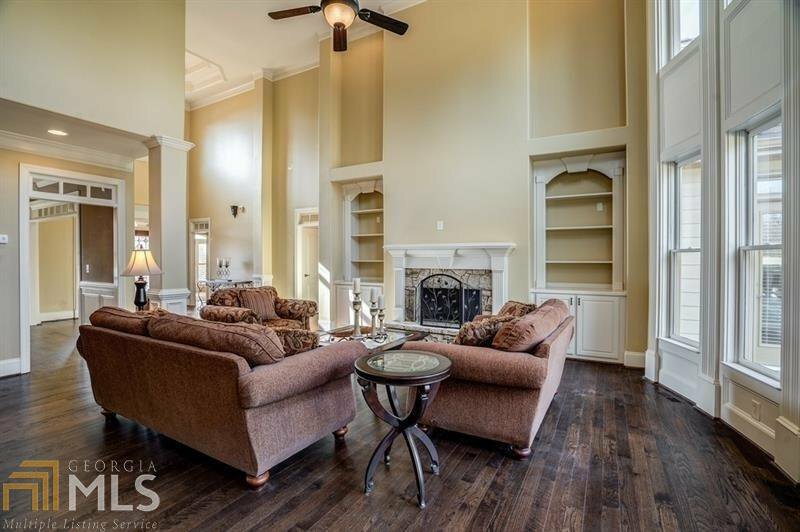 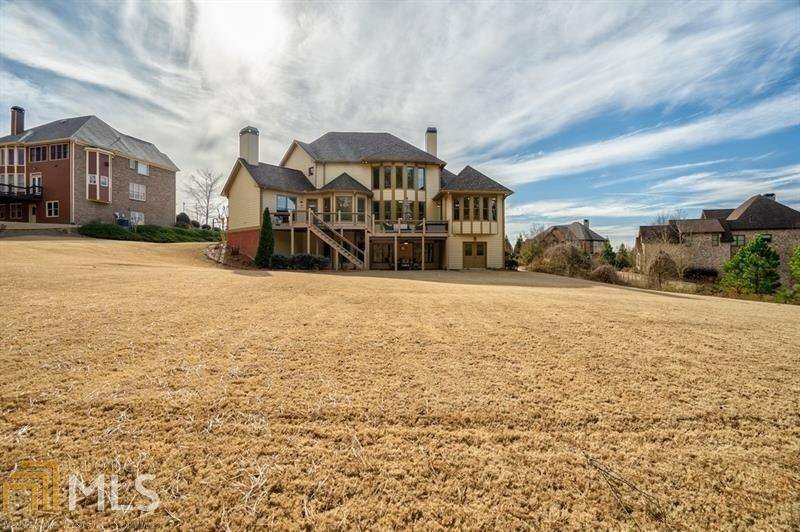 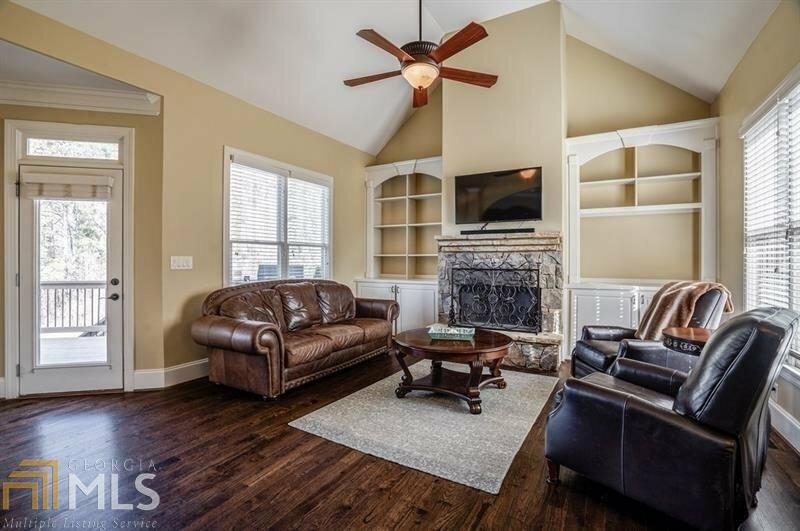 This immaculate home features a unique 2-story kitchen w/s/s appliances and double ovens, keeping rm w/f/p, huge master w/access to expansive entertaining deck, and large master closet. 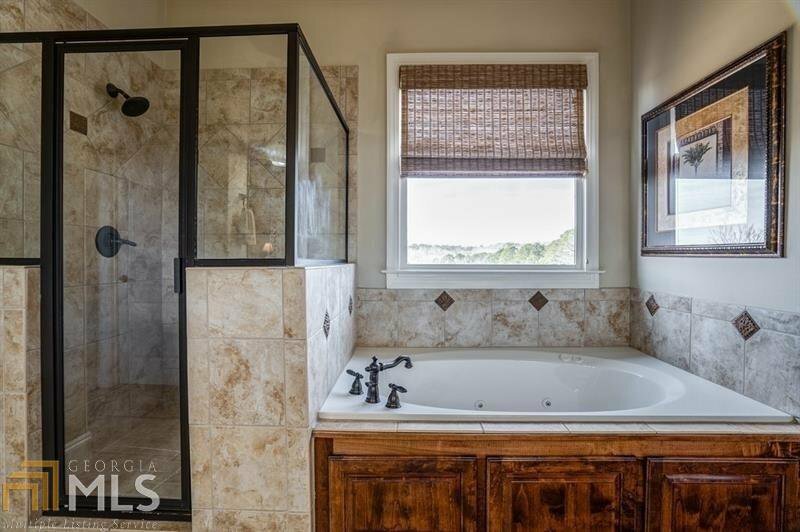 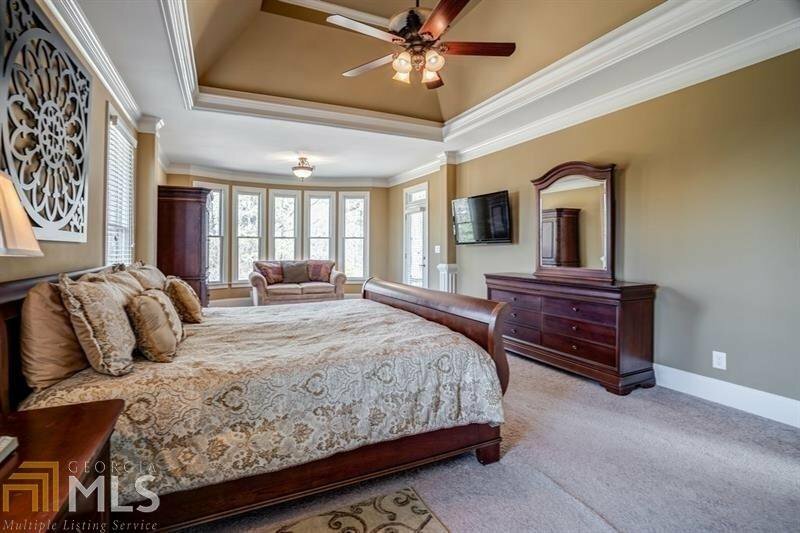 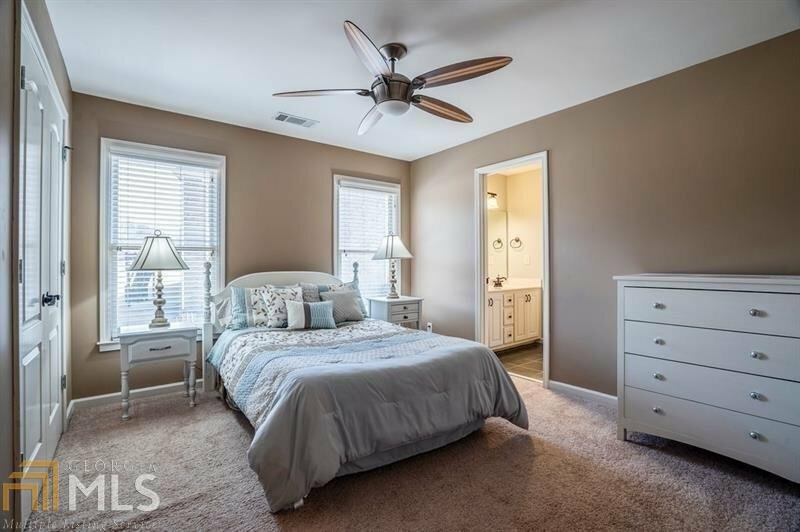 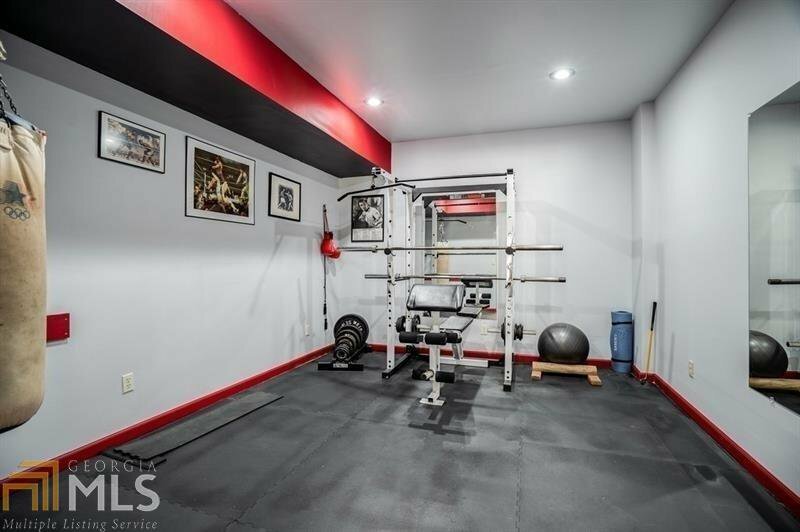 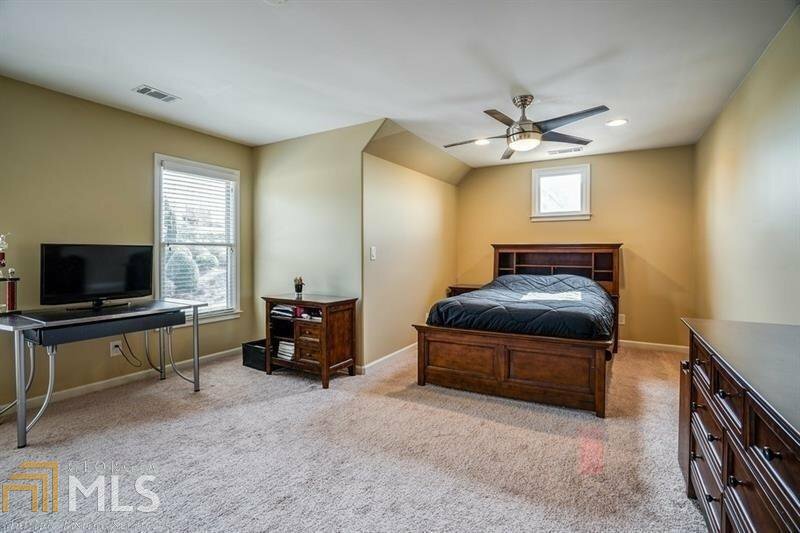 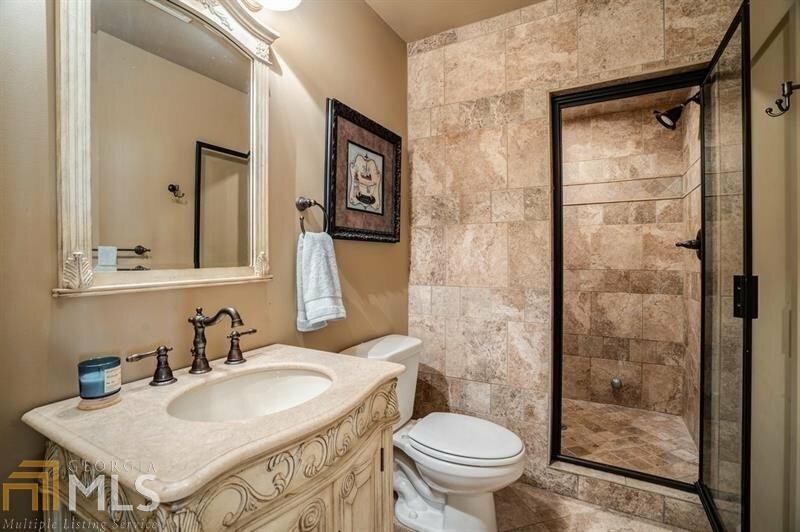 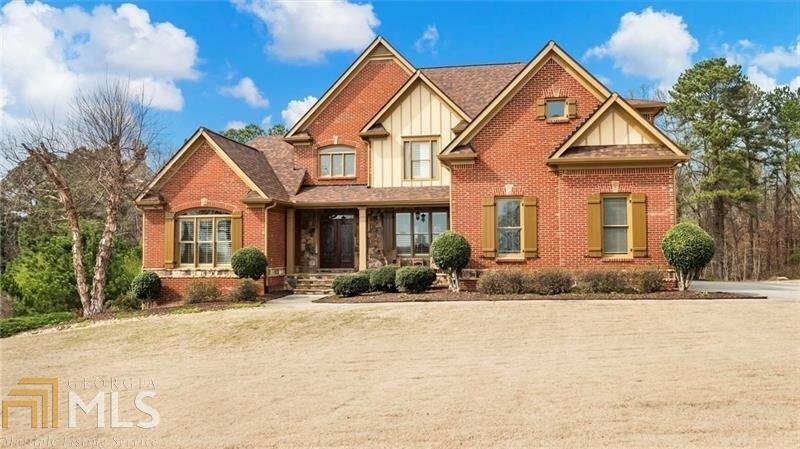 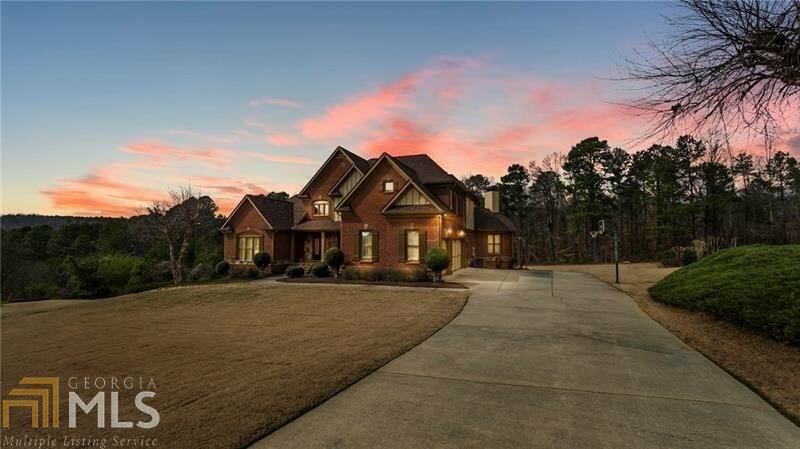 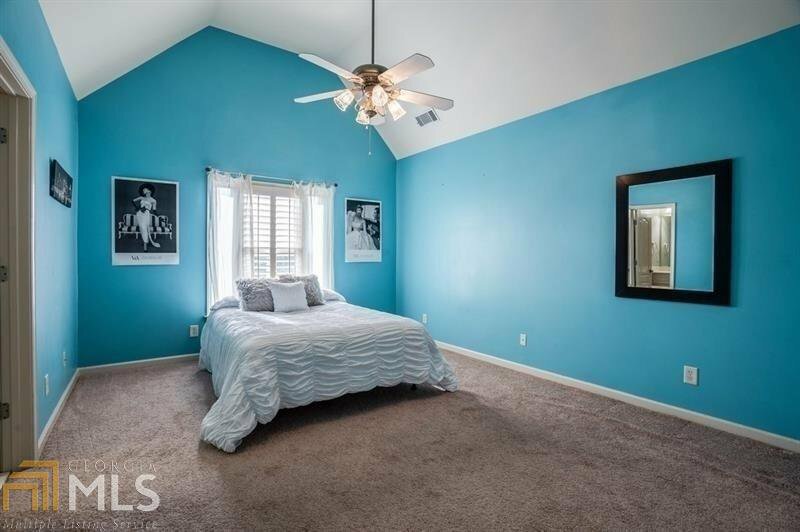 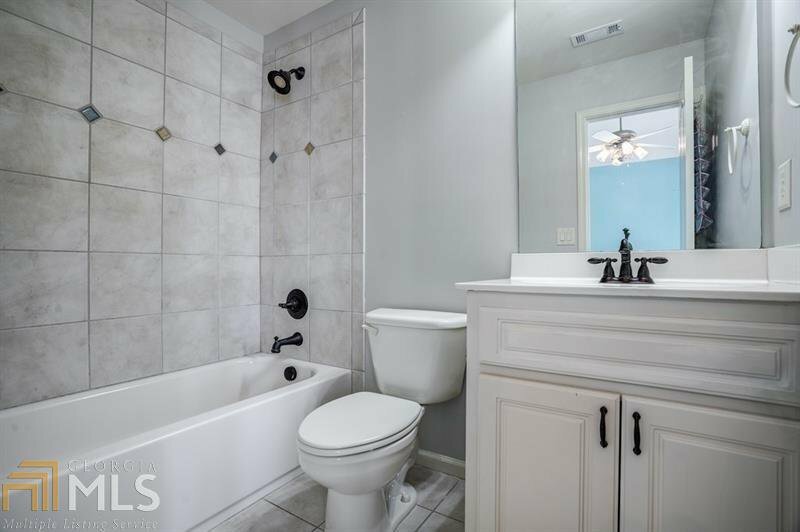 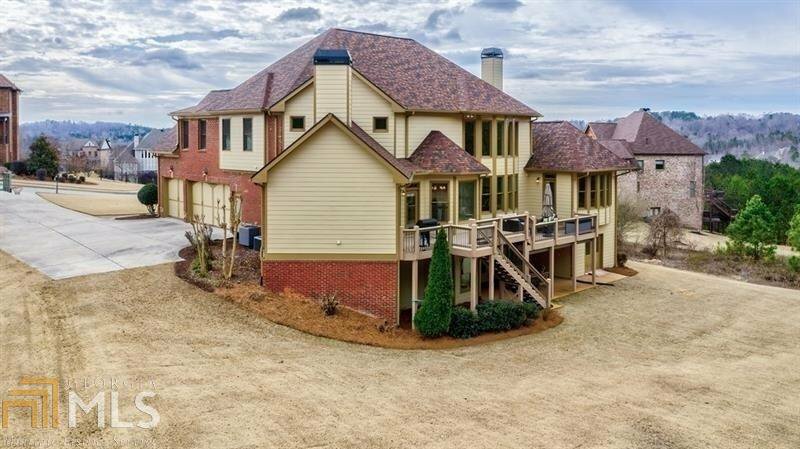 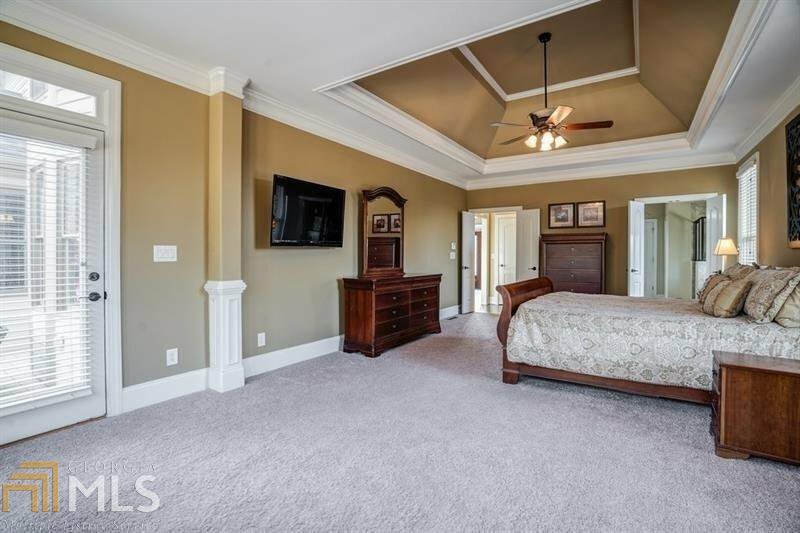 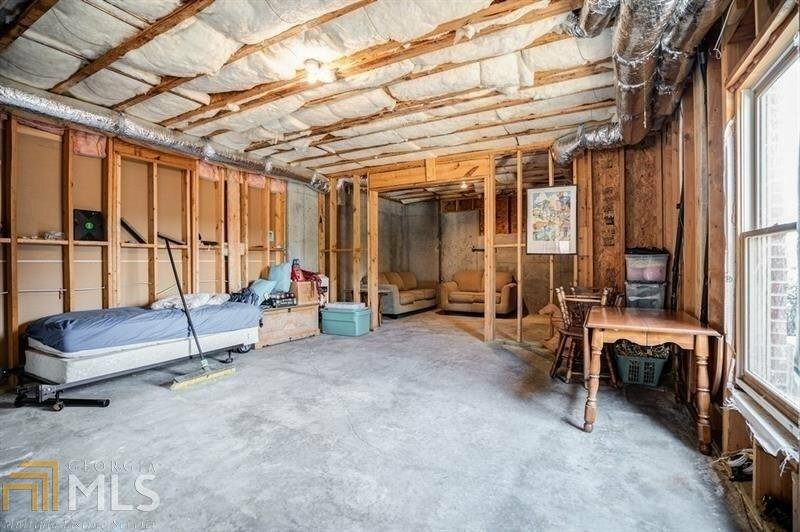 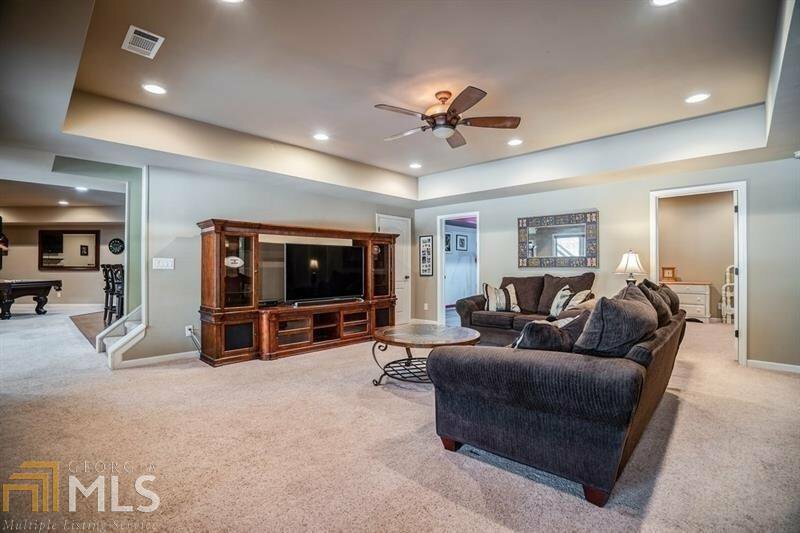 Bsmt is enormous w/full tiled bath, wet bar, game rm, exercise rm, and media room with the entire area under master bed and bath ready for you to add a 5th bedroom or whatever suits your lifestyle! 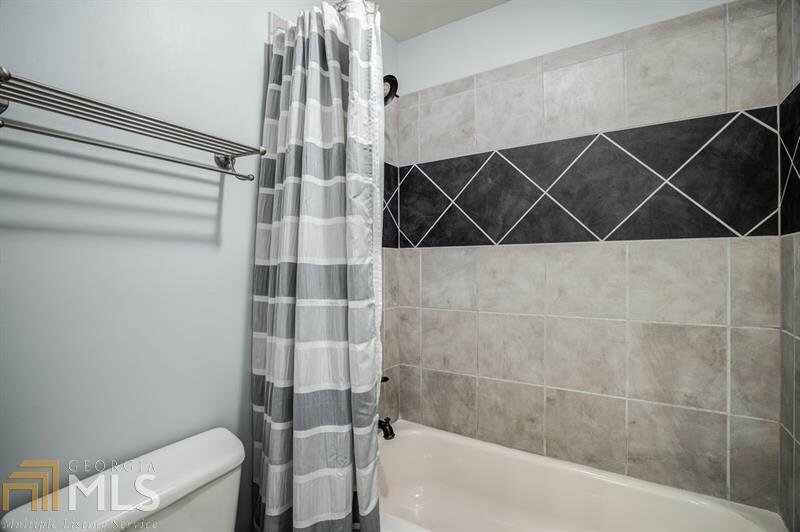 Steam shower in the bsmt.